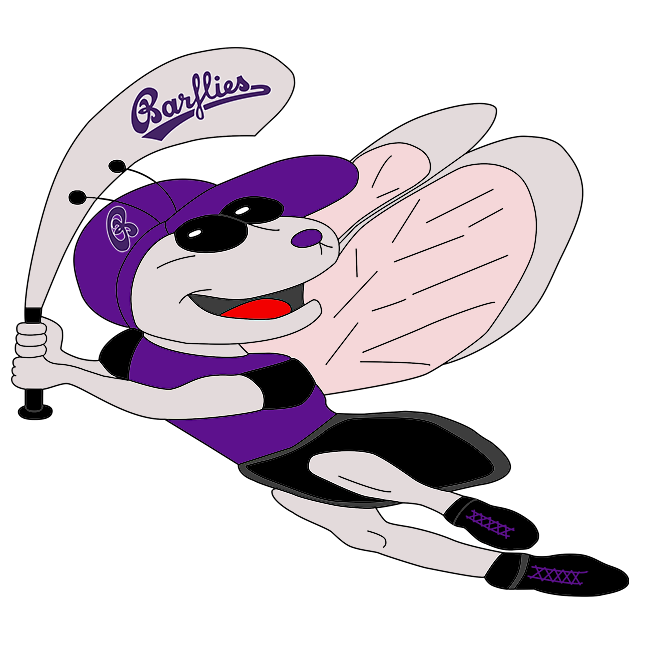 Herne Lizards vs Bochum Barflies – Bochum Barflies e.V. A ninth-inning Herne Lizards single spelled defeat for Barflies, falling 9-8 in walk-off fashion at Bochum on Sunday. With the score tied at eight in the ninth inning, Martin Müller came to the plate and singled, plating Arne Ulrich. Christian Theis had two extra-base hits for Barflies. He doubled in the fifth and sixth innings and singled in the eighth inning. Theis worked out of 22 difficult moments for Barflies. He pitched 8 2/3 innings and allowed six earned runs on 13 hits. Theis faced his most difficult moment in the ninth inning. Martin Müller recorded the win for Herne Lizards. He allowed three runs over four innings. He struck out one, walked one and surrendered four hits. Herne Lizards‘ Ulrich, Cedric Weidner, M Jarocki and Kühne combined for nine hits and three RBIs. Theis took the loss for Barflies. The bottom of the first saw Herne Lizards take an early lead, 1-0. The Herne Lizards attack began with a single from Martin Müller. Herne Lizards quickly matched Barflies‘ strong inning with a one-run inning of its own in the third. Herne Lizards scored on an RBI double by Nils Schlemminger. Herne Lizards survived Barflies‘ surge and put up four runs of its own in the fourth. Herne Lizards scored on an RBI single by F Dudel, an RBI single by Jarocki, an error, and an error.